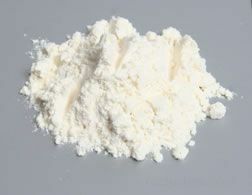 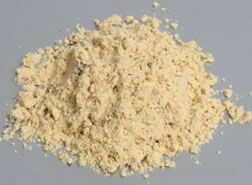 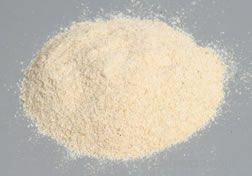 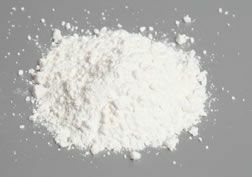 A flour similar to refined white pastry flour, however not all of the bran and germ portions of the wheat kernel have been removed during the milling process. 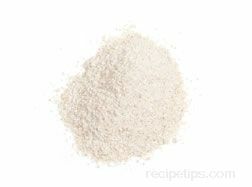 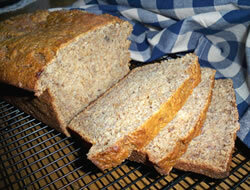 Whole-wheat pastry flour is produced from soft-wheat and it has a fine-texture and a high starch content. 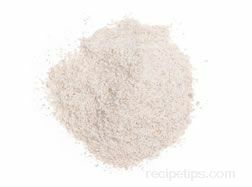 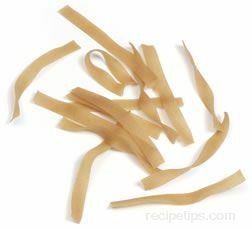 Because of the presence of some of the bran and germ, pastry items made with whole-wheat pastry flour are more nutritious than pastries made with white pastry flour, but they are not quite as light and airy.